Initially purchased from Blue Star this 2013 Ford Edge is definitely one to look at! With 158,546km this vehicle is in a phenomenal price range for someone looking for a well equipped SUV.  A panoramic sunroof and sharp-looking wheels make this 2013 Ford Edge SEL stand out on the outside, while the dual climate control, satellite radio, navigation, heated seats, and much more create the ultimate driving experience.